Clean Ocean Access (COA) is excited to host the 3rd Annual World Oceans Day fundraiser! 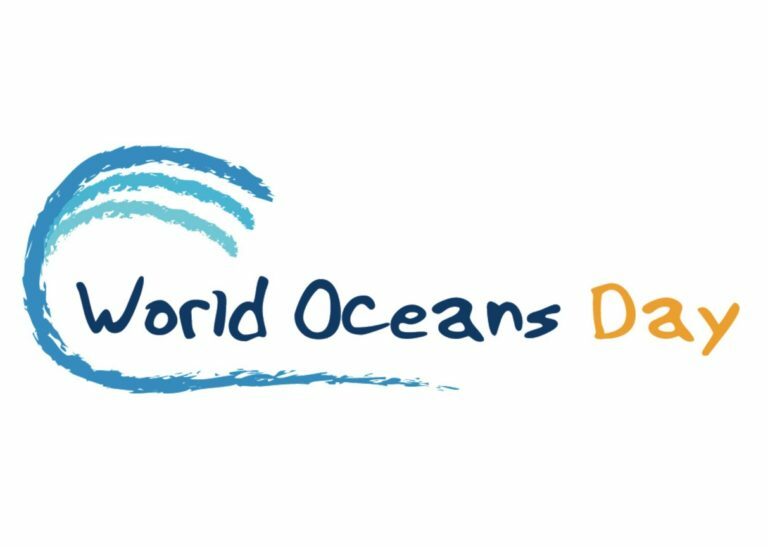 World Oceans Day is an annual observation to honor, help protect, and conserve the world’s oceans. The celebration provides an opportunity to take personal and community action to conserve the ocean and its resources. 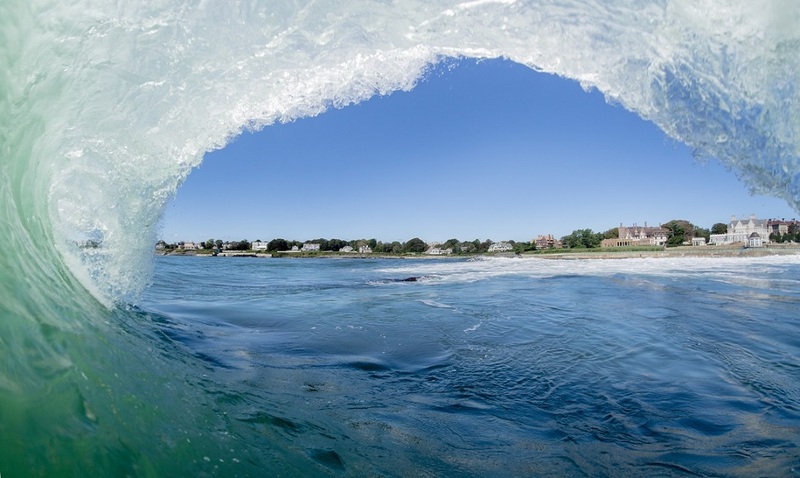 COA’s 3rd annual World Ocean Day fundraiser celebrates efforts to promote environmental stewardship in Rhode Island and fosters local initatives that support a larger global movement to protect the health of our oceans. The celebration will take place on Thursday, June 6th at Easton’s Beach Rotunda from 6:00 to 9:00PM. The event will include live music, catered dinner and drinks, as well as the presentation of the third “CLEAN OCEAN ACCESS MISSION2.OCEAN AWARD” to an outstanding COA volunteer. Prior to the event, there will be a cleanup at Easton’s (First) Beach from 4:00 to 5:00PM The cleanup and fundraiser are both in celebration of the international World Oceans Day event, and help bring awareness to COA’s goals of eliminating marine debris, improving coastal water quality and protecting and preserving shoreline access. 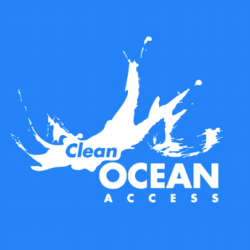 If you are interested in sponsoring our World Oceans Day event please email us at info@cleanoceanaccess.org.